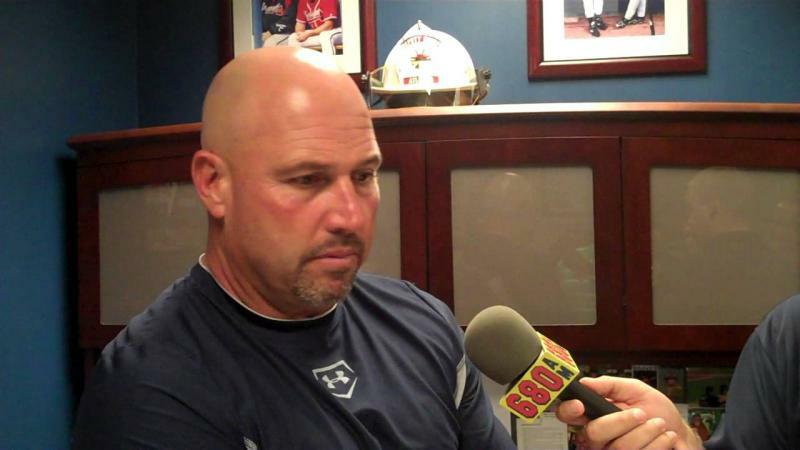 Former Atlanta Braves general manager John Coppolella has apologized for rules violations that led to him being banned from baseball for life, saying he's "disgraced and humbled" by his actions. In his first statement since losing his job and receiving the harshest sanctions Major League Baseball can dole out, Coppolella said Tuesday he felt like he needed "to address what happened and speak to those affected." 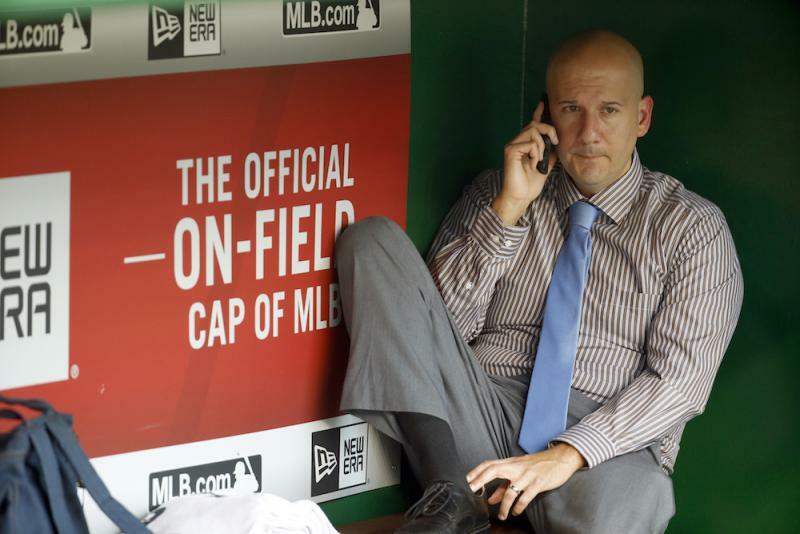 John Coppolella was forced to resign as Braves general manager Monday after an investigation by Major League Baseball revealed serious rules violations in the international player market. Gordon Blakeley, a special assistant to the GM who was the team's international scouting chief, also has resigned. Braves president John Hart will take over GM duties while the team searches for a full-time replacement. 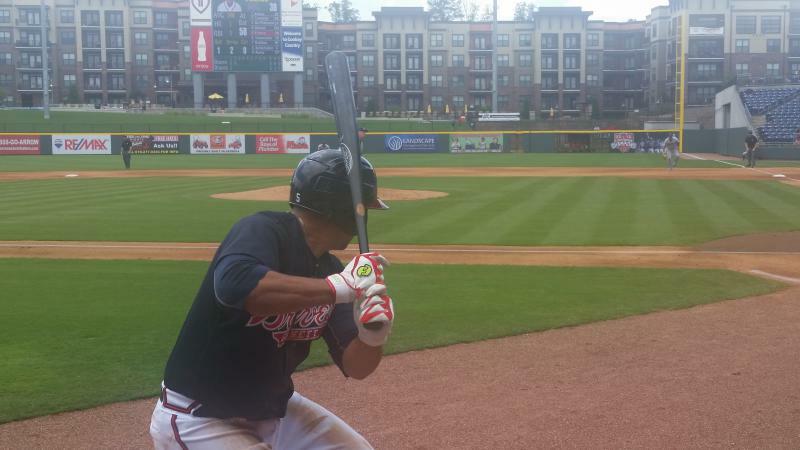 The Braves — The Gwinnett Braves, that is — are changing their name. 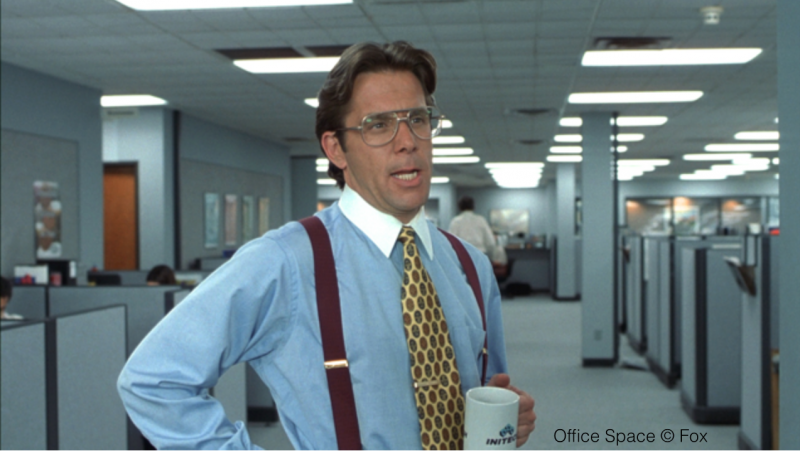 And they want your submissions for name ideas. 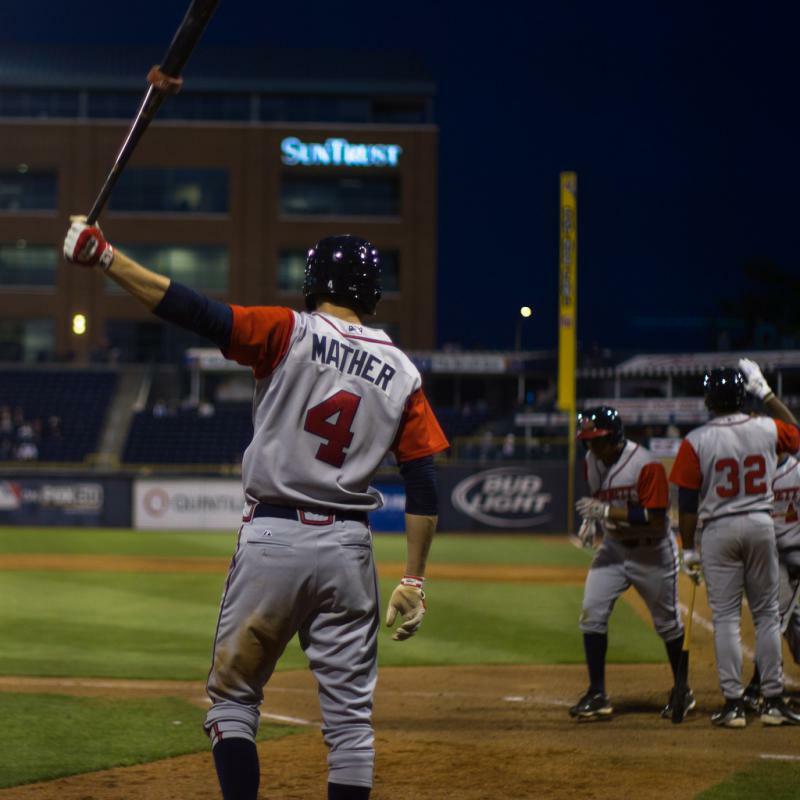 We discuss what’s behind the rebranding, and how it’s supposed to help the minor league team grow its fan base, with Sunny Mehta, Director of Clyde Group Sports; and Joel Feldman, an Atlanta-based attorney who focuses on sports branding. 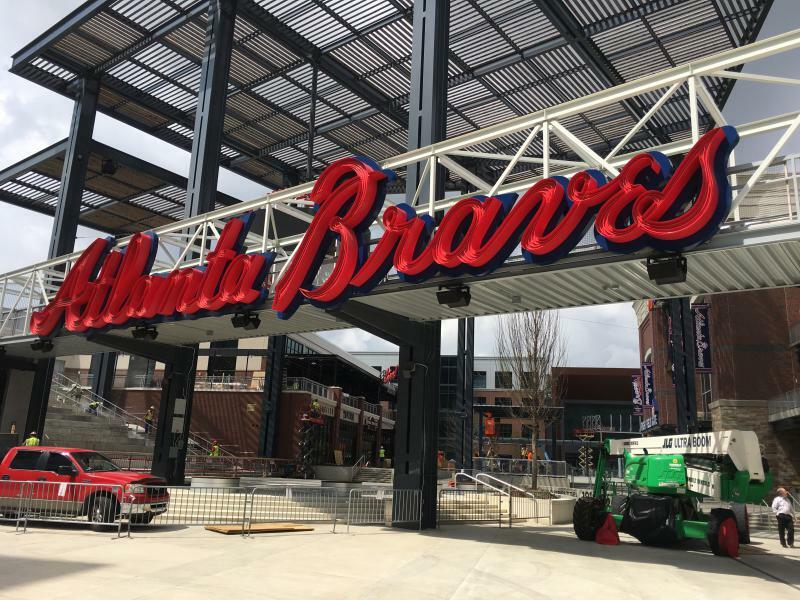 The new home of the Atlanta Braves opened Friday. 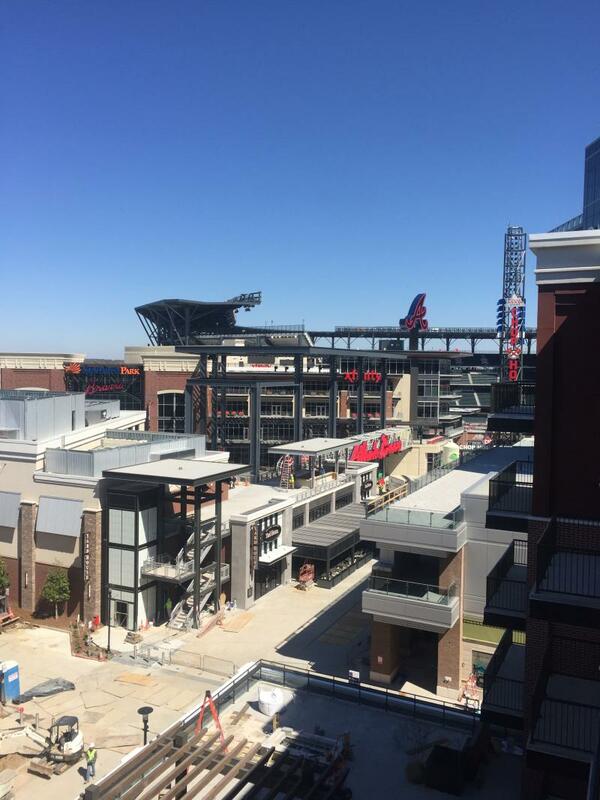 Fans headed out of the city to SunTrust Park while the team’s former home sat empty. 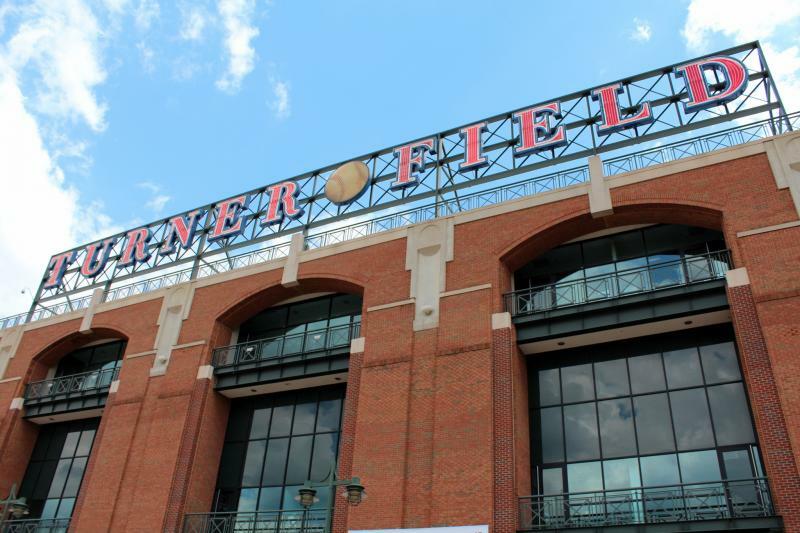 Turner Field was purchased by Georgia State University for millions of dollars. Now, those who live near the stadium want to make sure redevelopment doesn’t drive up the cost of living in their neighborhoods, and drive them out of their homes. 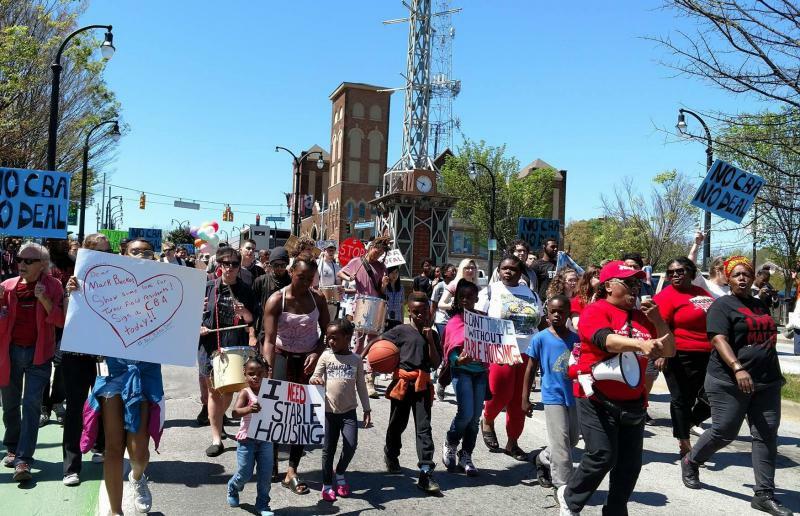 At least 150 people marched from Mechanicsville to Turner Field this weekend. 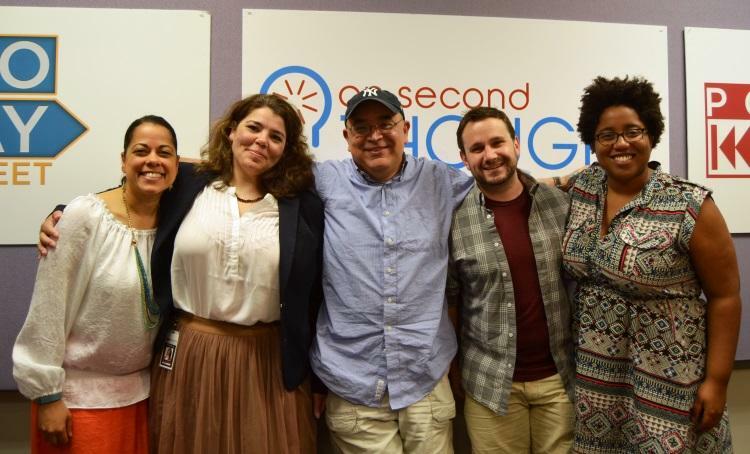 GPB’s Sean Powers was there, and brought back this audio postcard. 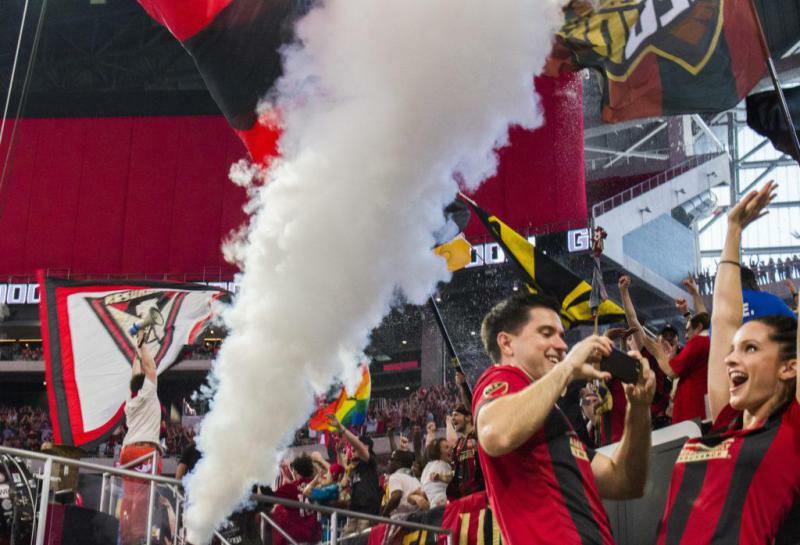 Professional sports in Atlanta can be exciting, but more often than not, they’re under whelming. Atlanta last brought home a championship in 1995. 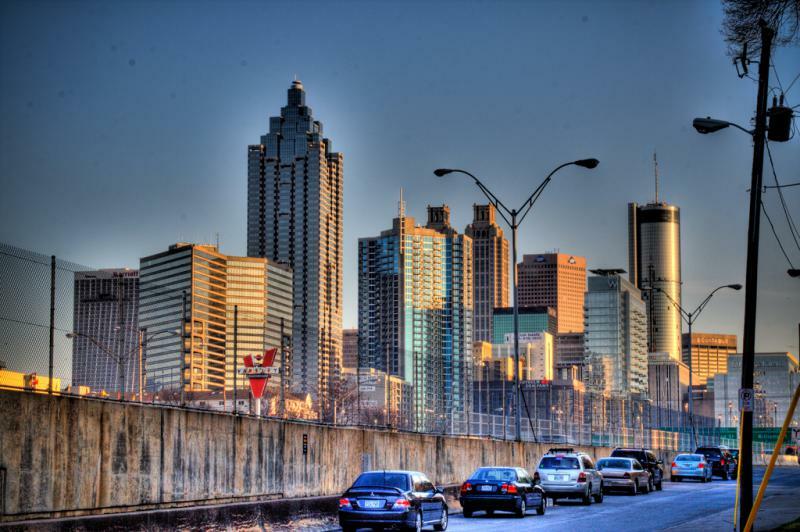 But since then, the teams of the ATL have struggled to become relevant on the national sports scene. The Atlanta Braves are currently in the basement of MLB standings with only 15 wins this season. 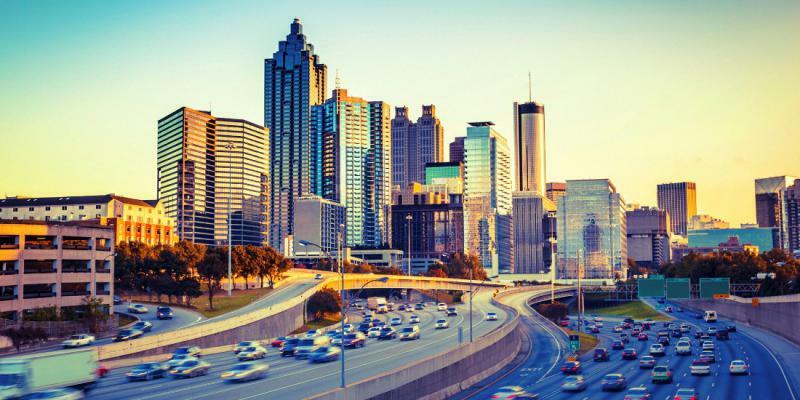 The team is banking on their move to SunTrust Park in Cobb County next year to galvanize the fan base. 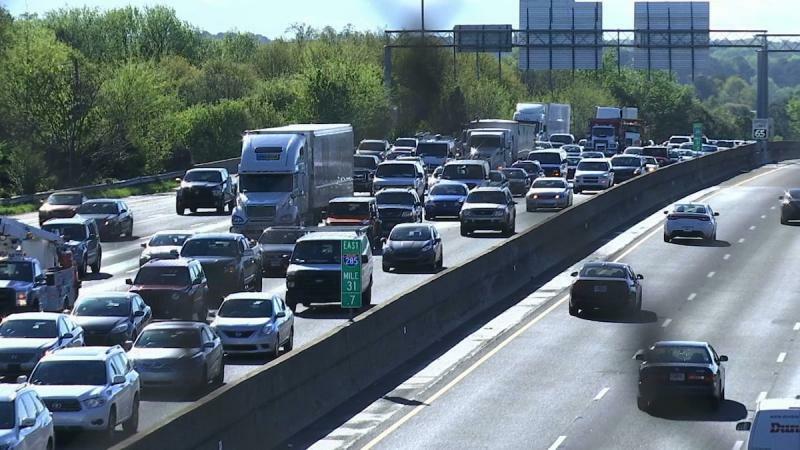 But rising costs to the construction project, along with several money saving cuts to traffic-reducing infrastructure, may only increase the congestion that Cobb County is already notorious for. 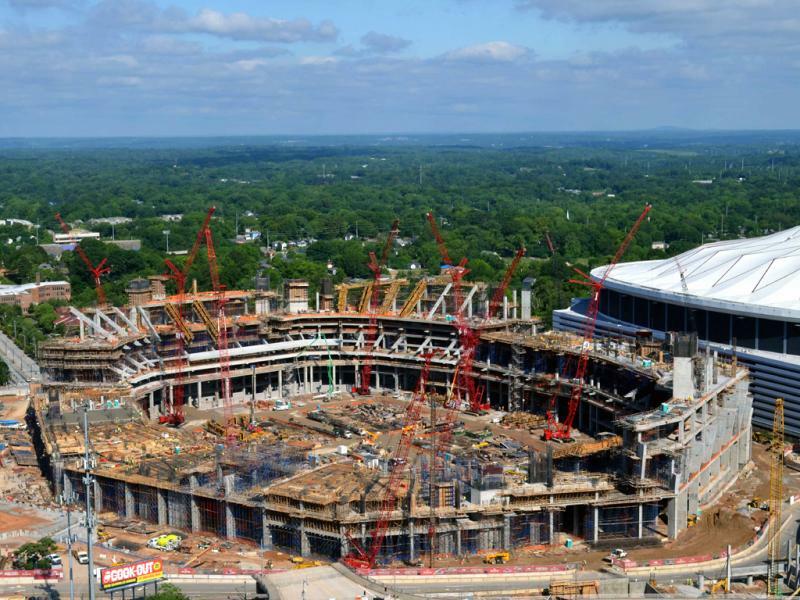 We talk with Atlanta Journal-Constitution reporter Dan Klepal and blogger Angie Scmitt of Streetsblog USA about the mounting problems surrounding the controversial stadium project. 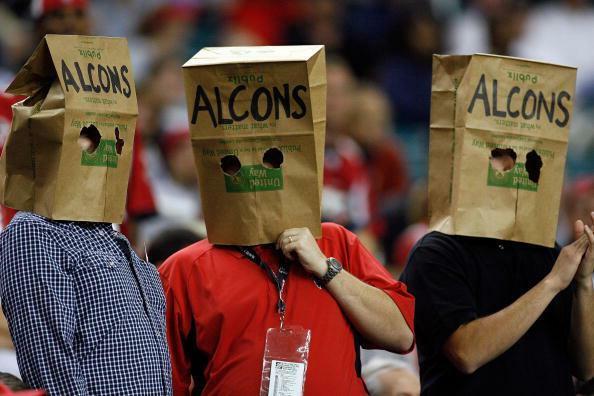 The Atlanta Braves are currently one of the worst teams in baseball with a paltry 9-28 record so far this season. And to make matters worse, manager Freddie Gonzalez was fired by the team yesterday during his sixth season with the ball club. 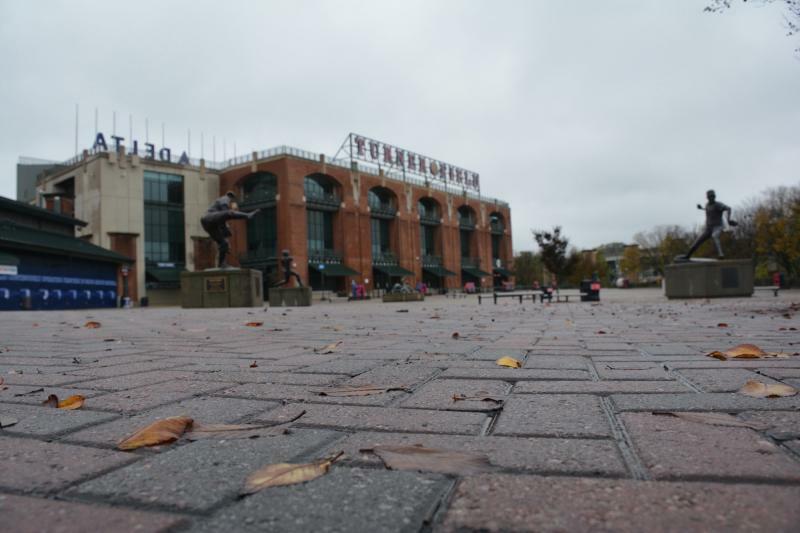 The Atlanta Braves will host their final home opener in Atlanta when they play the Washington Nationals on Monday. 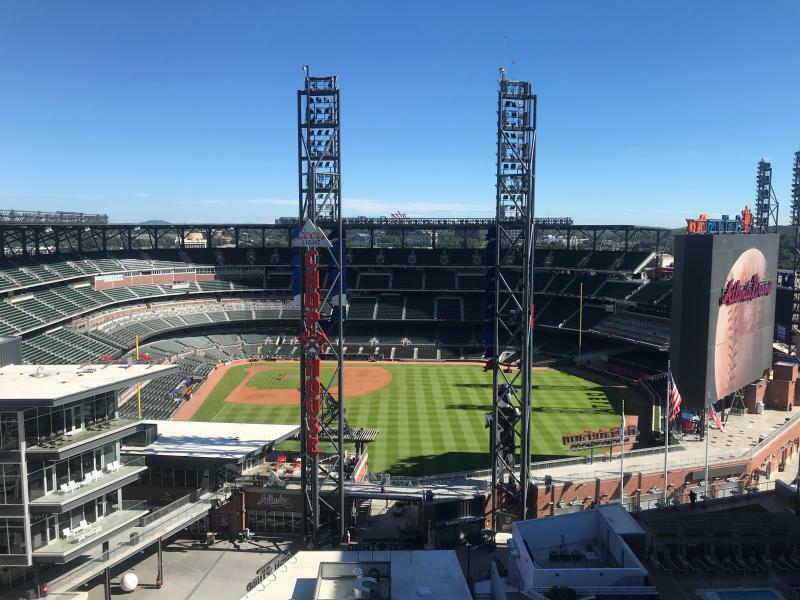 Next year, the Braves move to a new home, SunTrust Park in Cobb County. 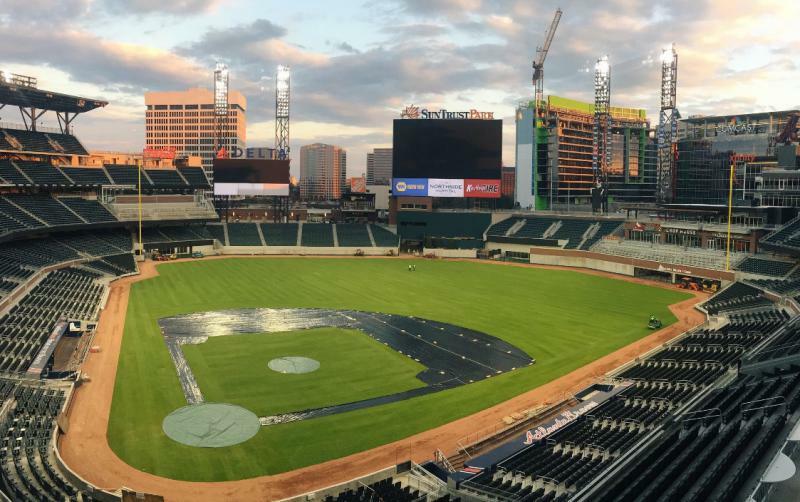 The $672 million stadium, scheduled to be complete in time for Opening Day 2017, will be the team’s third home since they came to Atlanta. On a recent Monday night, it was standing room only at the Martin Street Church of God in Summerhill. 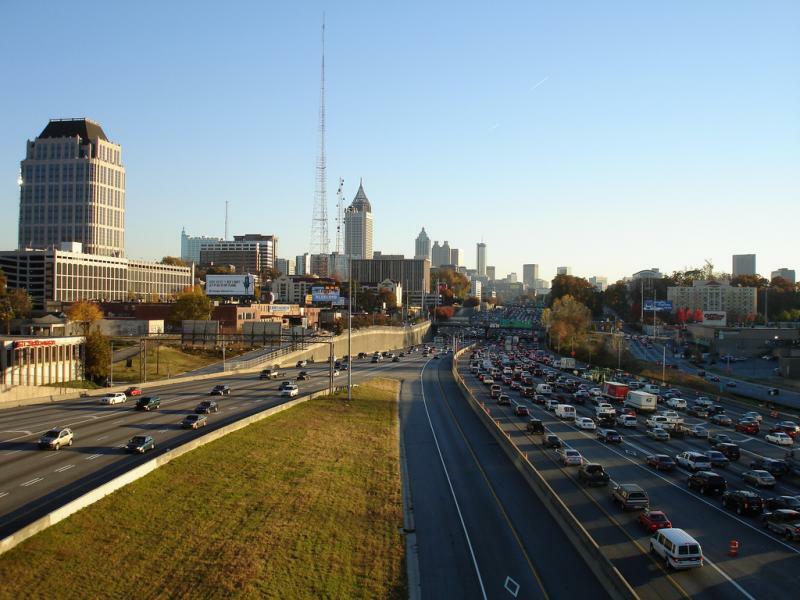 Neighborhood residents had come to the church, which sits less than a mile from Turner Field, to voice their concerns about the stadium's future.